As your Columbus home improvement company, we are always looking for interesting design elements to introduce to our homeowners, some that they possibly haven’t thought about but would create a lot of visual interest in their space. One element that often gets overlooked, but shouldn’t, is the ceiling! But a great ceiling design, whether it is in the living room or the dining area, the kitchen or the bedroom, can give a room individual character that also leaves an impression in the minds of those who step in. The most common ceiling design is white and flat. 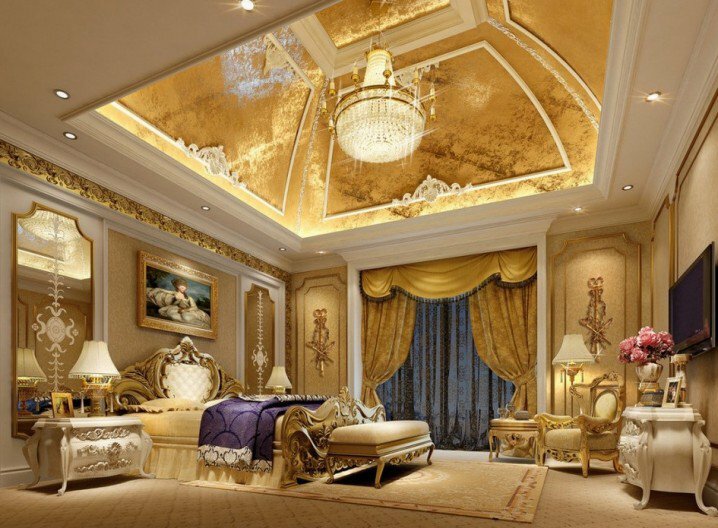 But have you ever thought about having a unique ceiling design that really pops when you enter a room? 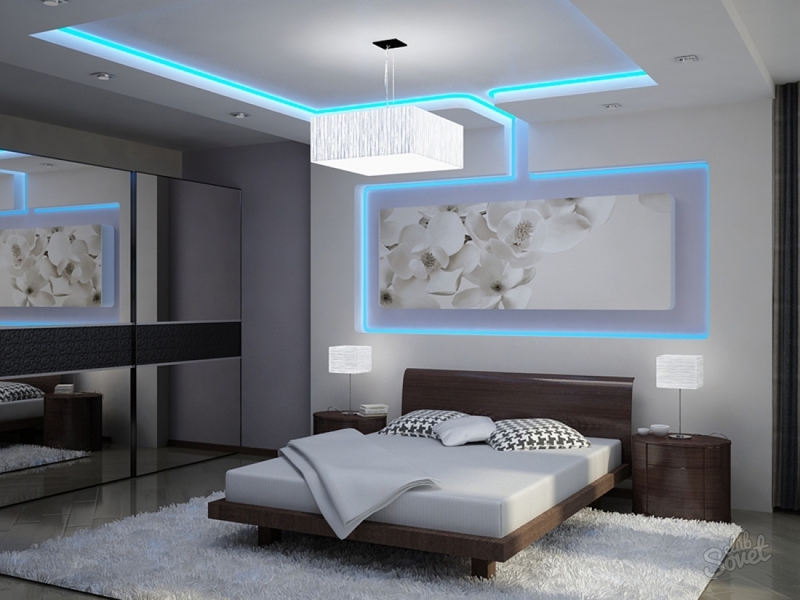 You can find ceiling effects from very traditional to contemporary and quite playful to extraordinarily architectural. As your Columbus remodeling company, we can take these amazing ceiling designs and make them blend in seamlessly with the remainder of the home, while still stealing the spotlight. Contact us to find out more!